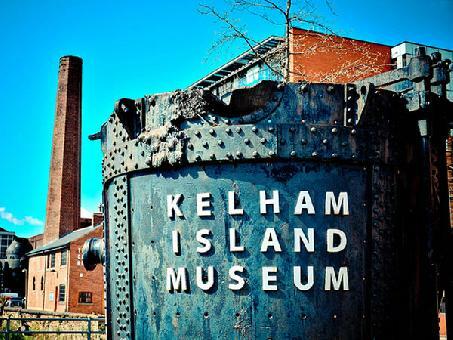 Kelham Island Museum is an art and history museum, located in the heart for Kelham Island, and provides conferencing and events space for hosting exhibitions, bespoke events, conferences, corporate hospitality, weddings, Christmas and Birthday parties in Sheffield. The venue is hosting this years Sheffield CAMRA Steel City 40th annual Beer and Cider festival. See events section below for details. Dates: Wednesday 29th October to Saturday 1st November.